The Asia Foundation is implementing USAID-CEGAH Program on Accountability and Anti-corruption is currently accepting expressions of interest/proposal and seeking for organization as a service provider with experience to conduct research, develop guidelines and even further conduct a pilot project in 1 (one) province on “Legal Protection of Whistle-blowers and Victims on Criminalization of Corruption Cases to Support Transparency, Better Public Services and Law Enforcement”. 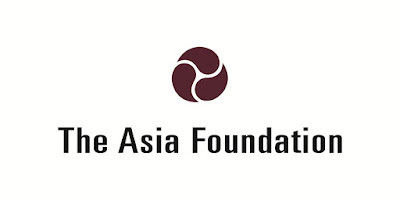 The Asia Foundation (TAF) is a San Francisco based nonprofit international development organizations established in 1954 committed to improving lives across a dynamic and developing Asia with network of offices in 18 Asian countries and in Washington, DC. The Foundation opened its residential field office in Indonesia in 1955. 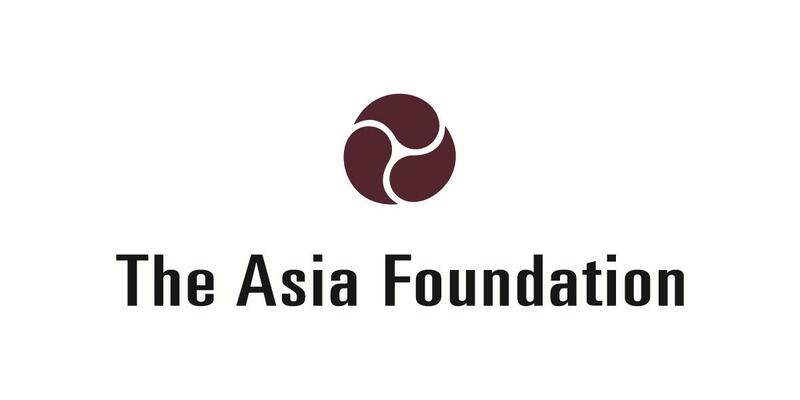 Drawing on 60 years of experience in Asia, the Foundation collaborates with private and public partners to support leadership and institutional development, exchanges, and policy research. Our work across the region addresses five overarching goals—strengthen governance, empower women, expand economic opportunity, increase environmental resilience, and promote regional cooperation. TAF together with the MSI International, a subsidiary of Tetra Tech., a global multi-specialist consulting business, headquartered in the USA, have been selected to implement CEGAH project, a five-year program funded by the United States Agency for International Development (USAID) in Indonesia. CEGAH Program is seeking proposals from qualified and experienced service providers with experience in conducting the activities listed in point 1.3 “Required tasks and expected results”. Applicants whose proposal is determined to be within the competitive range may be contacted to answer additional questions/clarifications and/or present their proposal after the proposal submission deadline. Only organizations eligible to be awarded USAID subcontracts will be considered. In order to be evaluated for award, Applicants must respond to all of the requests and requirements in this solicitation if they are to be considered “responsive”. Submitting all of the information required below (see Content and Format of your Quotation/Proposal) on or before 7 February 2017 at 5 PM (Jakarta time) to GnC.CEGAH@tafindo.org with the RFA number and title in the subject line. Organizations with a recent history of implementing similar activities either nationally or across multiple provinces (may represent private sector institutions). Demonstrating your capability (with client references and/or literature) to provide the required deliverables cited in point 1.3 “Required tasks and expected results”. Selected vendor must give copyright for production and distribution rights to USAID, TAF and its government beneficiaries. Interested candidate has to download procurement Announcement Link.